iPoker is set to make some sweeping changes to the set-up of its network today in an effort to improve the overall liquidity for players. Back in September 2012 the network decided to split its network into two parts: Tier 1 and Tier 2. The split was to designed to separate the largest sites from the smaller ones and ensure that everyone contributed equally to the coercion of new players to the network as a whole. At the time this system was met with some scepticism, but since the split was made the system seems to have worked well. However, three years on, it's all change once again. Following an announcement by the network last week, the two tiers will now merge and players will be able to compete in cash games and tournaments with players across the entire network. In addition to the merging of tiers, iPoker has also added more money to its promotions, such as the €100,000 depositor freerolls, which is another sign that the network is now becoming more player-friendly. 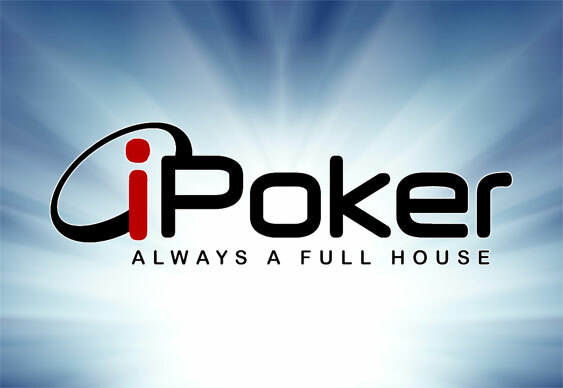 Moving in line with the majority of the poker industry, iPoker is now setting itself up as a recreational site for novice players. In an effort to attract more players and create more buzz around the network, iPoker is trying to shift the focus away from established grinders and towards newbies and that appears to be the reason for the recent merging of tiers.